Executive producer of the Street Fighter series Yoshinori Ono said in a tweet that Street Fighter V is not possible due to lack of budget and staff. I don’t have R&D budget and staff who they’re just only make USF4.RT @MC_Odd: @warmlettuce Are you secretly working on a SF V for next gen? PS3/360/PC at this moment. Thanks 😀 RT @warmlettuce: will Ultra Street Fighter IV be available on the new Playstation/Xbox systems? 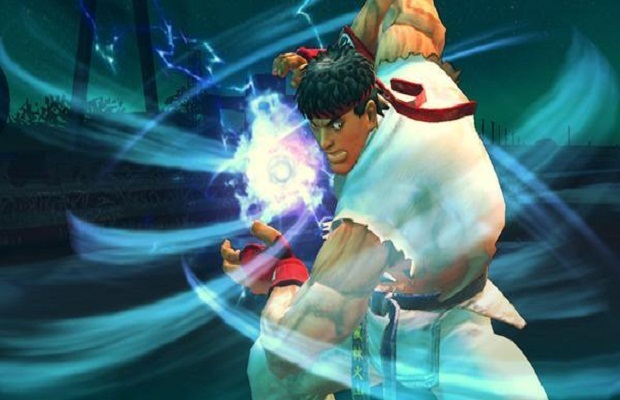 With the announcement of Ultra Street Fighter IV, many wondered why a fifth installment wasn’t in the works. What do you think? Follow us on Twitter and like us on Facebook to let us know.